This post is sponsored by Babbleboxx. As always, all thoughts and opinions are my own. Duck® brand Roll-On® Window Kits– Weatherization is an important part of ensuring your house is ready for fall. With temperatures dropping here (it’s supposed to be in the 20’s on Sunday! ), I want to ensure our home is as energy efficient as possible. Duck’s roll-on window kits play a huge role in ensuring our home is ready for fall and also help to lower our energy bills. The application is easy and fits wonderfully to your indoor windows, sealing out the cold and keeping your heat in! Scrub Daddy: Sponge Caddy & Scour Daddy I have seen these in stores and have always wanted one! 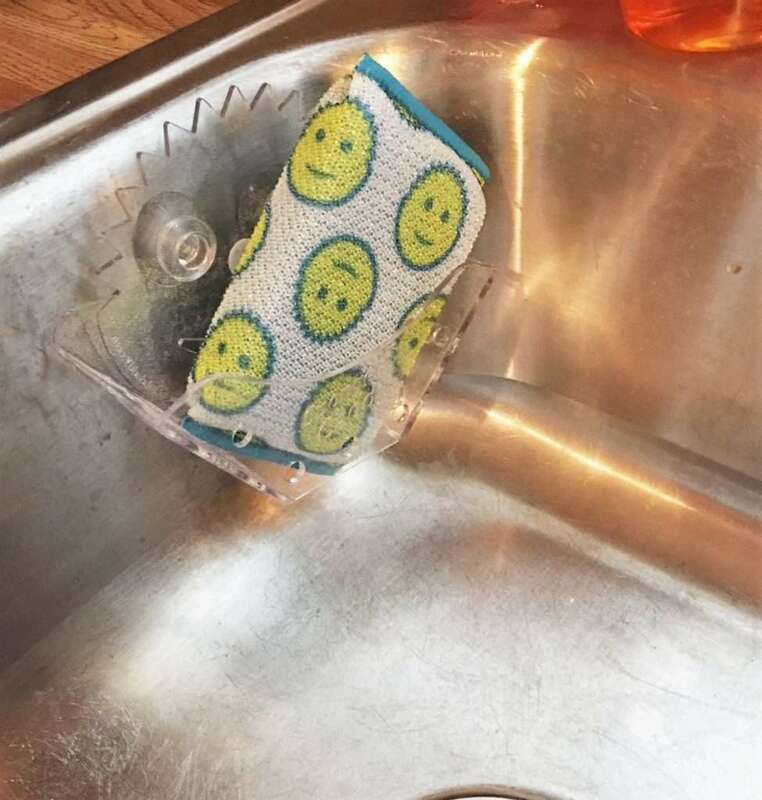 Scrub Daddy’s sponge caddy has dual suction cups that work well anywhere (including your bath or shower!). I personally love Scour Daddy, “he” maintains his shape and scrubs the “gunk” that is built up with ease. 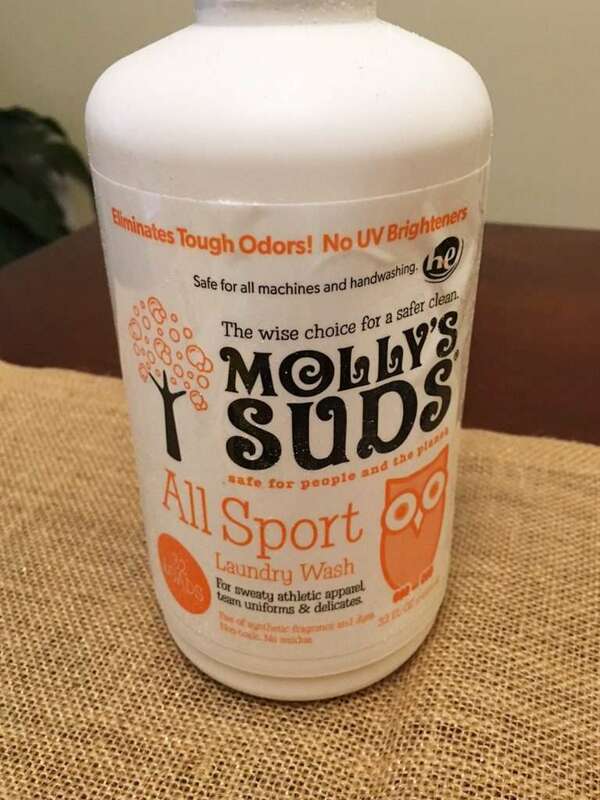 Whether you need to clean baked on gunk in a casserole dish or even need to clean your kitchen sink, Scour Daddy has you covered! 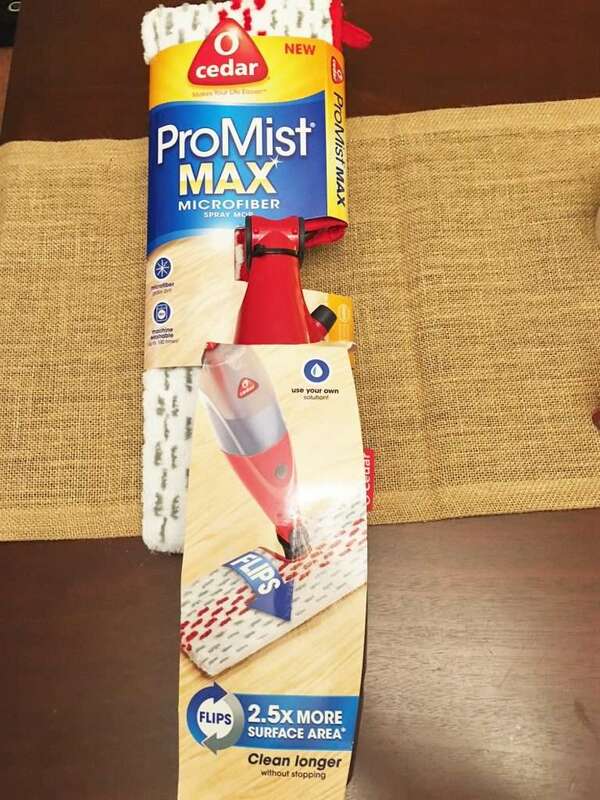 O-Cedar: ProMist Max Spray Mop – With a toddler and 2 dogs, our floors tend to get really dirty. I love the O-Cedar mop, it’s not only eco friendly but it’s also efficient at cleaning our floors. As a busy mom, that’s a major plus! 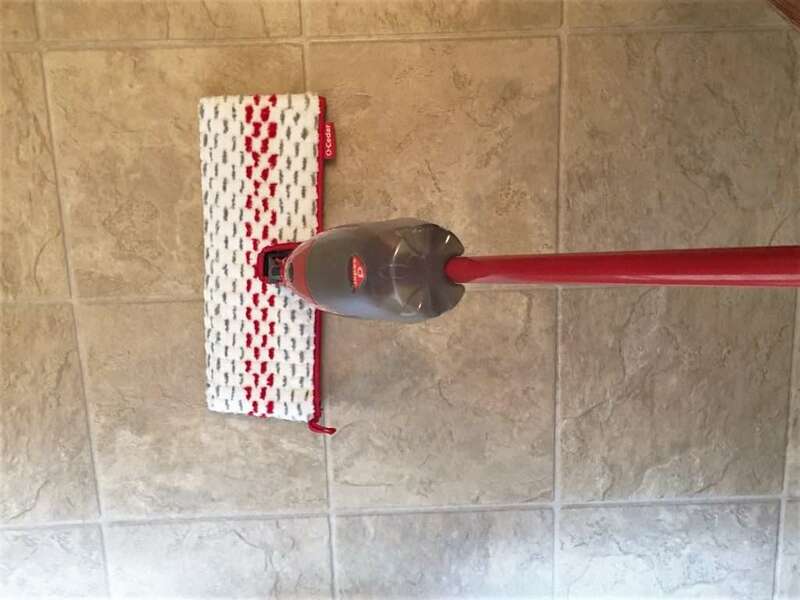 The mop head is even reusable (washable up to 100 times) which is amazing! Grout Gator– We all know how dirty grout can get, and also how difficult it is to clean. I can’t tell you the hours I’ve spent scrubbing the grout in our shower. 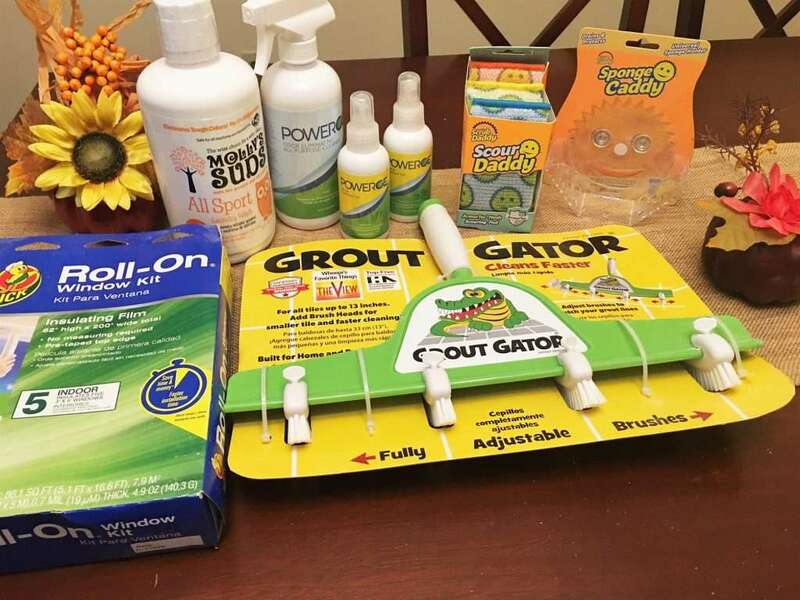 Grout Gator cleans 2 to 8 grout lines at once and is a lifesaver for fall cleaning! You can use code BB17 for 15% off at their website. 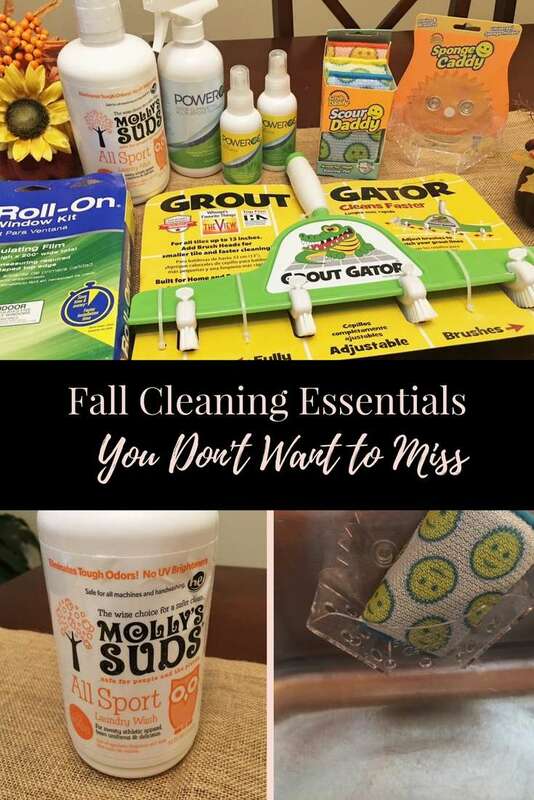 I am so excited to share these fall cleaning essentials with you. 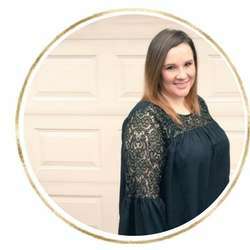 Not only have they made my life easier as a work at home mom, but they are also helping me to keep our house cleaner for the fall! What essential would you like to try from this list? Thanks for the review. We are thrilled Scour Daddy was able to work his magic for you.